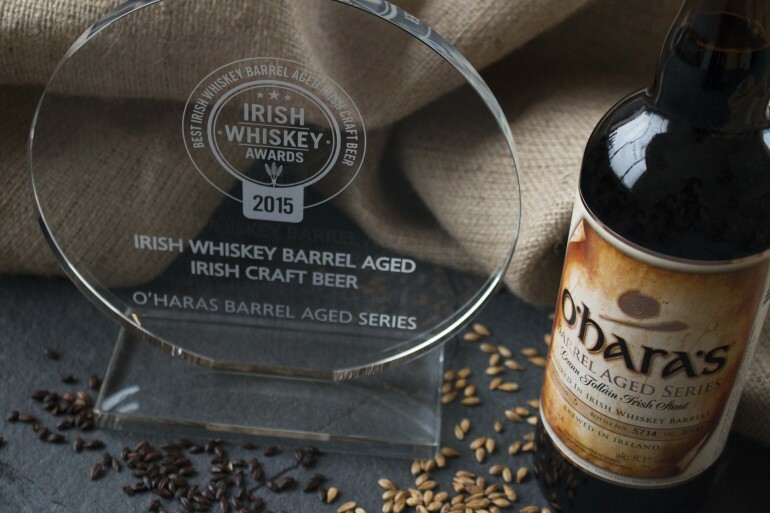 O’Hara’s Brewery is celebrating yet another accolade for our multi-award-winning Barrel Aged Series after winning the ‘Best Irish Whiskey Barrel Aged Irish Craft Beer’ at the recent Irish Whiskey Awards. 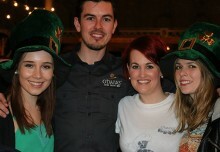 The awards comprised of a series of blind tastings of all entries by members of the Celtic Whiskey Club and also by the Irish Whiskey Society. 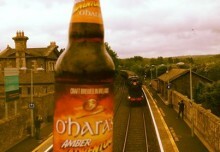 The O’Hara’s Barrel Aged Series has already won a number of awards including the Concours M Biere Pierre Celis Platinum Medal at Mondial de la Bière (September 2014) in France and was a Gold Medal winner at the Irish Whiskey Awards (October 2014). 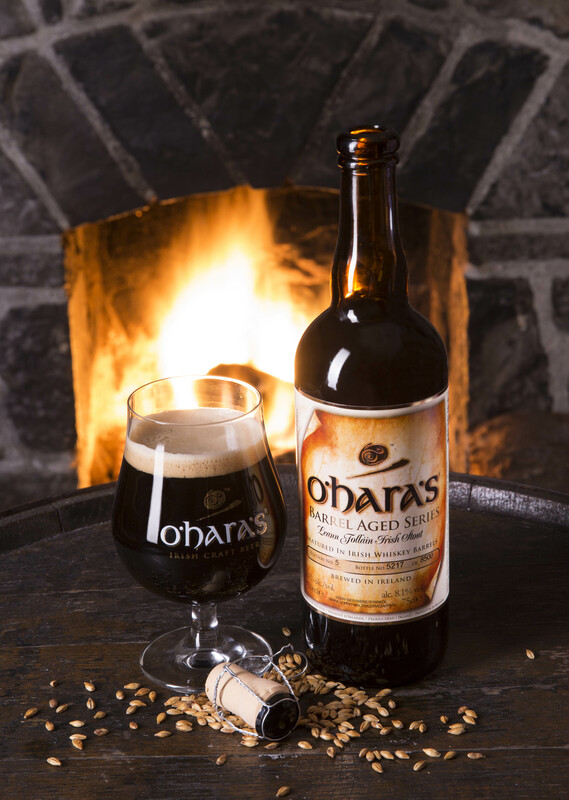 The latest edition of the Barrel Aged Series will again use O’Hara’s Leann Folláin Extra Irish Stout and will be available from 19th of October in leading off-licences. 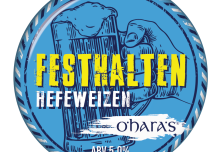 It is the first beer in the O’Hara’s range to utilise the new cork and cage bottling line which was recently installed in Bagenalstown. Each bottle is individually numbered and is one of only 8500 bottles produced. This beer is crafted by filling casks which were previously used for Irish Whiskey with O’Hara’s Leann Folláin Extra Irish Stout. The rich, full bodied stout is aged in oak Irish Whiskey barrels for up to three months where it picks up the flavours of whiskey and oak cask. After ageing the beer is then bottle conditioned to give a gentle carbonation, bringing out the best of both the stout and the whiskey. Light whiskey notes complement the rich stout aroma. This is a very smooth beer due to the wood aging, which also adds some vanilla and oak. There is a good deal of sweetness balanced by the bittering hops while the whiskey flavour lingers throughout providing a gentle heat. Pairs well with dark meats such as beef and lamb. The rich stout makes a good combination with blue cheeses and cured meats. This is an excellent desert beer. 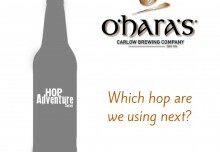 The fifth edition of O’Hara’s Barrel Aged Series will be available in select independent off-licences and retailers a in 75cl cork and cage bottle.